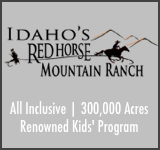 If fly fishing is a must have for your next family vacation, the 4UR Ranch is what you’re looking for. 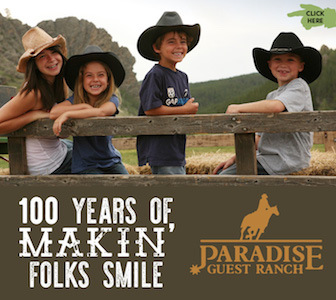 This historic Colorado ranch offers its guests over 6 miles of private water on Goose Creek. Additionally, the 4UR has over 3,500 acres bordering the national forest that makes even the shortest trail rides spectacular any time of day. 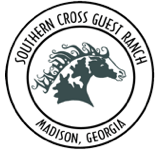 Along with amazing fishing and an excellent riding program, the ranch also offers hiking, biking, yoga, trap/sporting clays, and many other ways to enjoy your family’s stay at the 4UR. 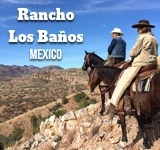 The ranch also provides its guests with a kids program to keep the little ones occupied throughout the day with a mix of outdoor activities sure to educate and entertain. To keep your hunger satisfied, the ranch’s Le Cordon Bleu trained chef will have you elated after every meal. 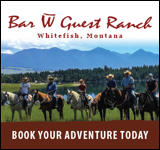 Guests also have access the 4UR’s full service bar anytime during their stay at the ranch. 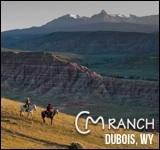 Furthermore, the ranch features a natural hot springs spa and geothermal heated pool that is sure to keep you relaxed during your stay. At the 4UR you’re certain to arrive as guests and leave as family.